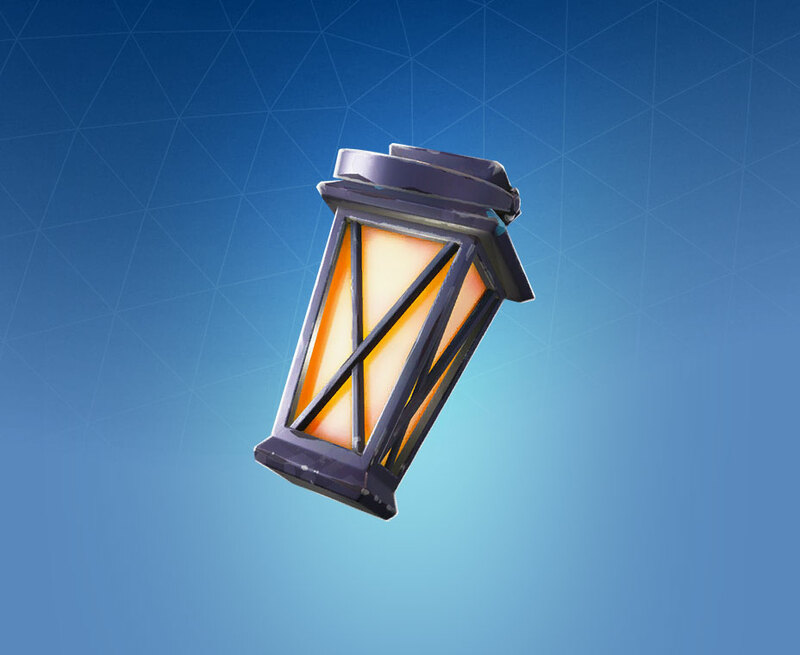 Luminous Lamp is a Rare Fortnite Back Bling. Rating: 2.9/5. 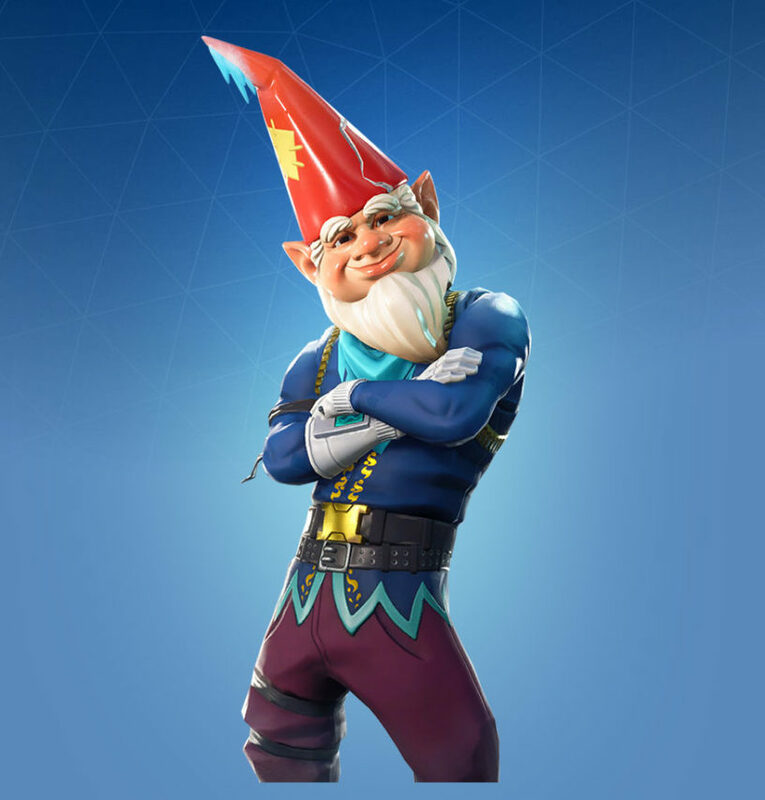 From 62 votes.